Renovations on the second floor of P.E.I. 's Western Hospital should improve the use of two palliative care beds. 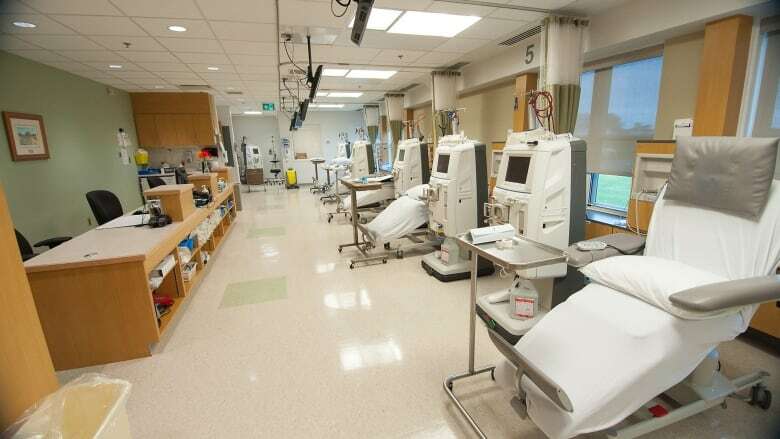 Cheryl Banks, director of the provincial renal program, said the original plan for the beds isn't working out, and palliative patients are often ending up in acute care beds. "The current palliative care space is isolated from the acute care nursing unit and that was designed at the time to create a more confidential, private space," said Banks. "However, as time has gone on they've realized it makes it much more difficult to staff as well." The beds are separated by a door from the nursing station, and that means a family member or hospice worker has to be with the patients at all times. This isn't always possible, so patients are placed in an acute care bed. The palliative beds are being moved into a private section of the acute care area. The renovations are starting this fall, and are expected to be completed by early 2019.